"...Uwe worked on our 18th century barn which need two exterior walls replacing. 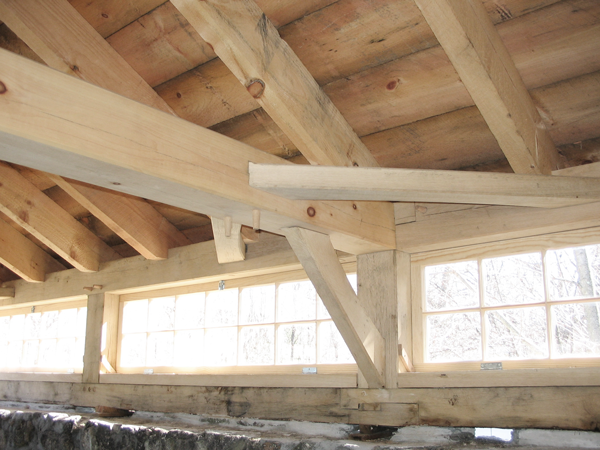 His knowledge of barn construction and his attention to detail amazed us..."
Tobies Restoration is a full service timberframe restoration company specializing in rejuvenating antique and traditional timbercraft structures so that they can have new life and new uses in today's New England. Uwe Tobies, of Groton, Massachusetts, will work with you to customize, rebuild, and personalize your home, barn, or outbuilding without sacrificing its original charm. 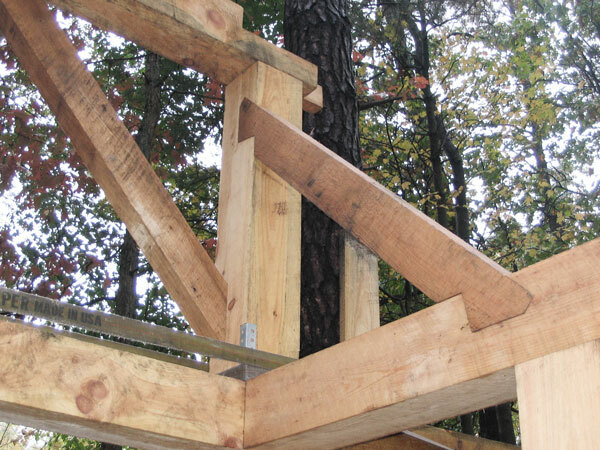 Tobies Restoration does not simply renovate timberframe buildings; we restore and replicate the work of long-ago craftsmen.